^ J.R.R. Tolkien (2014). 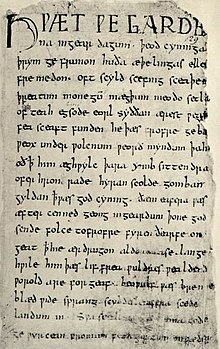 Beowulf: A Translation and Commentary. HarperCollins. ISBN 978-0007590063.